Home > Auctions > We offer for sale the complete contents of a Food Production Facility. We offer for sale the complete contents of a Food Production Facility. Due to the closure of a major food company, We offer for sale the complete contents of their Food Production Facility. THIS IS A GENUINE SALE – EVERYTHING MUST GO – ONLY 12.5% BUYERS PREMIUM, IT MAKES A DIFFERENCE. 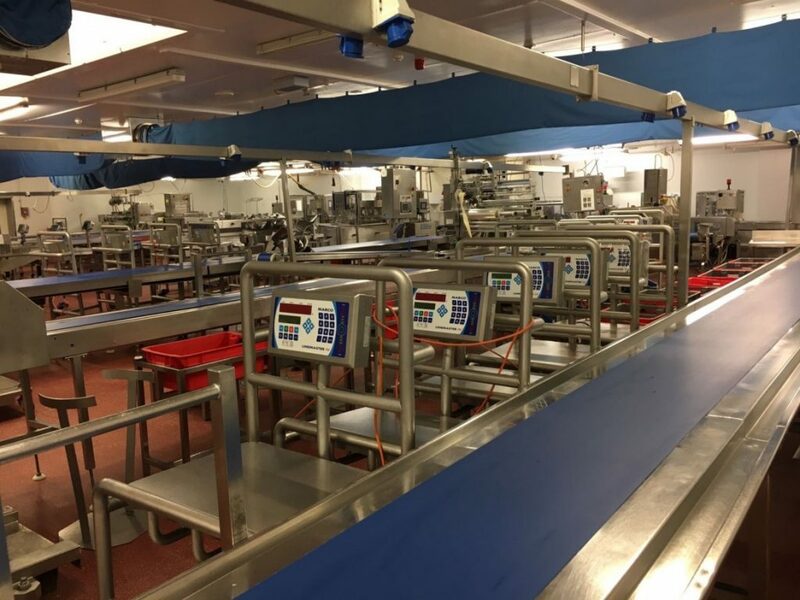 ALL MACHINES WORKING AND HAVE BEEN FULLY MAINTAINED, SOME LOTS HAVE BEEN UPLOADED WITH PHOTOS, VIDEOS TO FOLLOW, All EQUIPMENT IS VERSTILE AND WILL SUIT ALL SECTORS OF THE FOOD INDUSTRY, CAN BE SEEN IN SITU.